After much consideration we have decided to wait until 2020 to host the show again. The main reason is that we are in need of professional display walls that can also work as room dividers and we are submitting grant requests to help us with this purchase. Enjoy Wine, Cheese, Chocolate, Art, Art, and more Art! 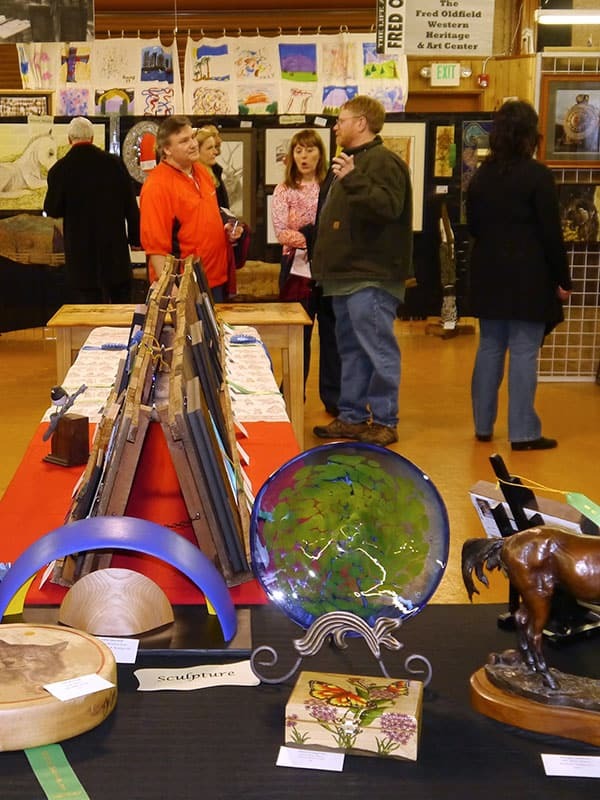 At the Spring Invitational Art Show see Amateur & Professional artists works from throughout the Northwest! There will be works in Oil, Watercolor, Acrylic, Mixed Media, Photography, and Sculpture. All items are for sale! All pieces MUST be wired for hanging with screws & wire ~ claw hangers will not be allowed ~ Some exceptions may be used on miniatures! There is a 30# weight limit. The submission fees will be non-refundable! 30% commission will be charged on all sales.  All artwork must be received at the Center on April 7th from 10am-2pm. If you cannot deliver your work then, please call for special arrangements. You may also mail your work. 110 9th Avenue SW, Puyallup at the Puyallup Fairgrounds at the Red Gate. Click on the buttons to download the Registration Application and/or Painting Labels as a pdf.